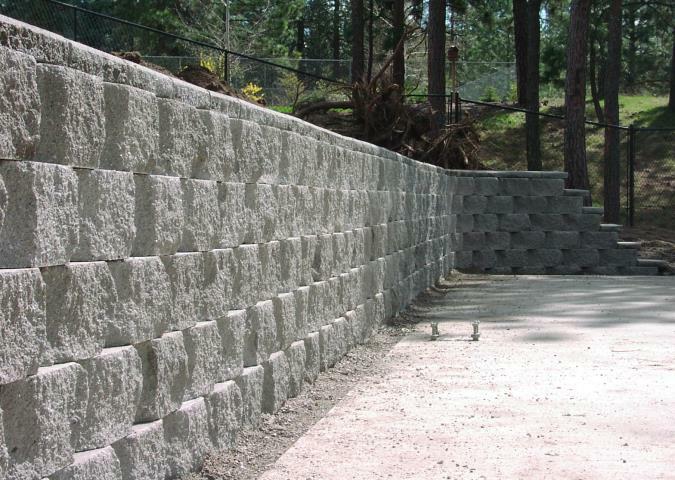 We can design and build a wall to meet your needs. Our crews are certified Allan Block wall installers. In addition, we can build with other manufacturers blocks. Basalt, granite and other natural stone may be a better choice. Let us help you decide.